Let’s face it, most damaged credit could have been saved by building a savings account while building a good credit history. It’s shocking to know that most Americans don’t have $1000 in case of an emergency. According to a Jan. 2018 Bankrate report, only 39% of Americans say they would be able to pay for a $1,000 unplanned expense. That means a plumbing emergency, car repair or unexpected medical expense could cause major chaos to your finances. And, that’s not including what can happen if a job loss occurs. When a mortgage loan, rent, credit cards and even utilities go unpaid credit scores will suffer. Building a savings account can give you peace of mind as well as save your credit scores. 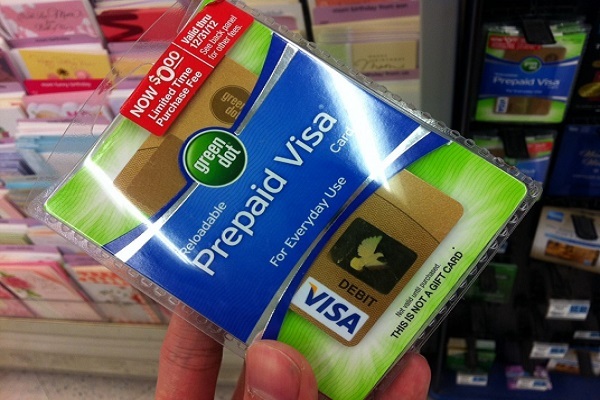 In times of financial hardship credit card bills are often the first to go unpaid. That’s understandable. But when one missed payment can tank a good credit scores, it’s important to have an emergency savings to at least make the minimum payment. 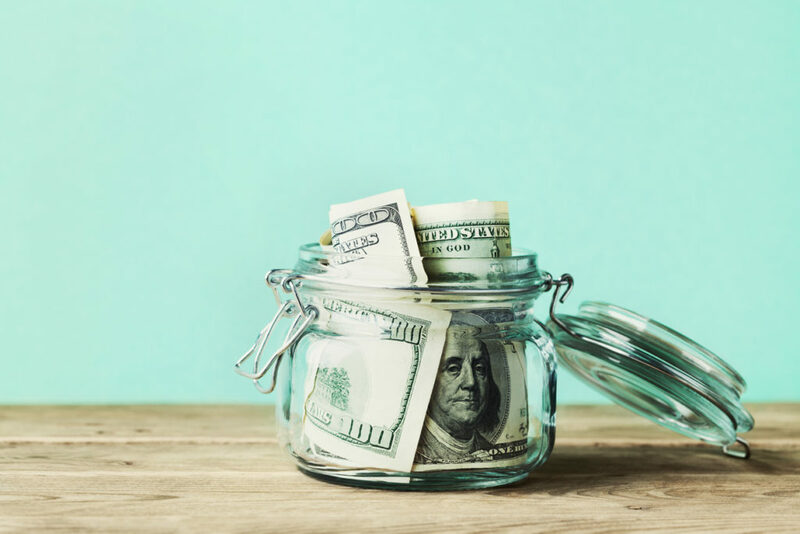 The amount of your emergency fund will vary depending on your lifestyle, monthly costs, income, and dependents but experts recommend 3 to 6 months of cushion for living expenses if a financial emergency occurs. 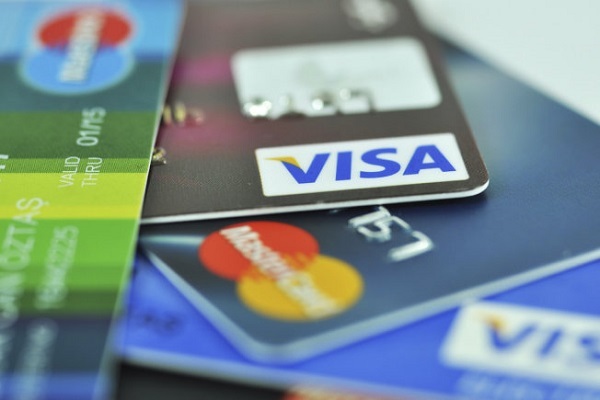 While paying only the minimum due on credit cards is not the ideal situation, it can help keep your credit scores afloat until you get back on track with your finances. Paying only the minimum due causes you to pay more interest and takes the longest to repay your balance but missing payments can tank your credit scores. If you miss your minimum payment or pay less than the minimum, you can end up with a late fee charge. After two missed minimum payments in a row, your credit card issuer may raise your interest rate to the penalty rate. After your minimum payment is more than 30 days late, the credit card issuer will report the late payment to the credit bureaus. This late payment will go on your credit report and remain for seven years. Late payments can lead to charge-offs and here is how. Missed payments progress in 30-day increments: 30 days late, 60 days late, 90 days late, 120 days late – until you reach 180 days late. After 180 days (6 months) of missed payments, your account will be charged off. Even if you’ve made partial payments, your account can be charged-off. Having a sufficient savings can help you avoid damage to your credit score, even if you can only make the minimum payments. Automated transfers are a great way to save money since you don’t have to think about it. Don’t pay bills first then save. Save first, then pay your bills. Have a portion of your paycheck go directly into a high interest savings account. Almost all banks offer automated transfers between your checking and savings accounts. Automation makes it easy to choose when, how much and where to transfer money to. You can even split your direct deposit between your checking and savings accounts. Over a decade ago you could find savings accounts offering 4-6 percent annual returns. Not today though. The last several years, savings rates have been low, often below one percent. Banks need to lend out money at a higher rate than they are offering on savings account products; or they’ll lose money. Essentially, banks benefit from a wider margin between what they charge for loans and what they pay out on customer deposits. Because mortgage loan products remain fairly low (4 to 5% interest), in order to lend you that money, banks have to have customers depositing their money while earning less of a return on that deposit than they’re able to make from mortgage loans. The rate banks offer has to be somewhere above 0%, but somewhere well below the 4 to 5% they get on mortgages. Thus, most banks currently offer savings interest rates around 1% or less. Currently, your best bet is likely an online bank account like CITBank. Online banks can offer a slightly higher interest rate because they have less overhead costs than a bank with physical locations. Put your savings on automatic with the CIT Premier High Yield Savings Account. 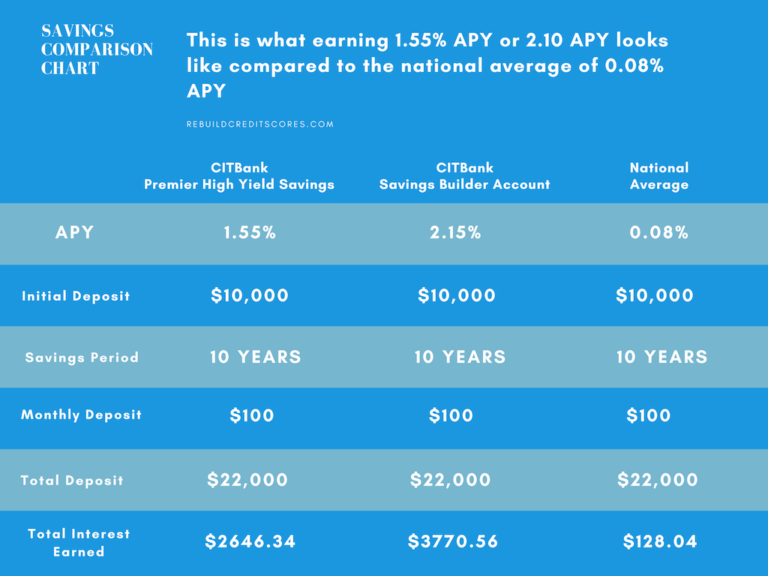 It’s one of few high interest savings accounts in the country that earns 1.55% annual percentage yield on all balances compared to the national average of 0.08% APY. CITBank also offers the New Savings Builder High Yield Savings Account! This savings account earns 2.45% annual percentage yield if you maintain a $100 monthly direct deposit or open the account with $25,000. Both the Premier High Yield Savings and the Savings Builder High Yield Savings accounts only require $100 opening deposit. When bank customers earn 25x more than the national savings average, savings goals will be reached much faster. Take a look at the chart below and see for yourself what earning 1.55% compared to 0.06% means to your bottom line. Start your savings journey with a minimum $100 at CITBank. Everyone earns the same great rate of 1.55 percent, no matter what your balance. If you choose the Savings Builder High Yield account you earn an even greater rate of 2.45 percent but you must open it with $100 and direct deposit at least $100 monthly to maintain the 2.45 interest rate. Keep more of your hard-earned money. CITBank savings accounts are fee free bank accounts. No monthly maintenance fees and no monthly service fees. Start small if you think you can’t afford to pay yourself first. Examine your expenses to find something you can cut-out, even if it’s something small. Pack your lunch, do your own nails, cut your own hair. Get a temporary side-job, if possible, to build up your savings account. Call your cable company to request those great introductory rates given to new customers. Look for opportunities to increase payments to yourself. Say NO to family members that habitually borrow. Split your direct deposit so that an amount goes directly into your savings account before you can spend it. Set up an automatic transfer for each payday – You can set up, modify, and cancel transfers as needed so don’t worry if you have to change it. Treat the money you save as off-limits – it’s an emergency fund only. Banks run a credit report to verify your identity or a bank account history report through ChexSystems. ChexSystems is a type of consumer reporting agency similar to credit bureaus. The difference is ChexSystems only maintains negative information on consumers’ banking habits such as a history of overdrafts or if your account is closed by the bank. You may need to find banks that don’t use ChexSystems if you have ChexSystems records. CITBank uses ChexSystems to open savings accounts. If the bank pulls your credit report it may result in a hard inquiry which can take a few points from your credit score. Generally a hard inquiry decreases a credit score by 3 to 7 points. Some banks that pull credit reports perform soft inquiries. A soft inquiry has no impact on your credit scores. Hard inquiries remain on credit reports for two years but once they reach one year, they no longer impact your credit scores. A savings accounts does not factor into credit score calculation. 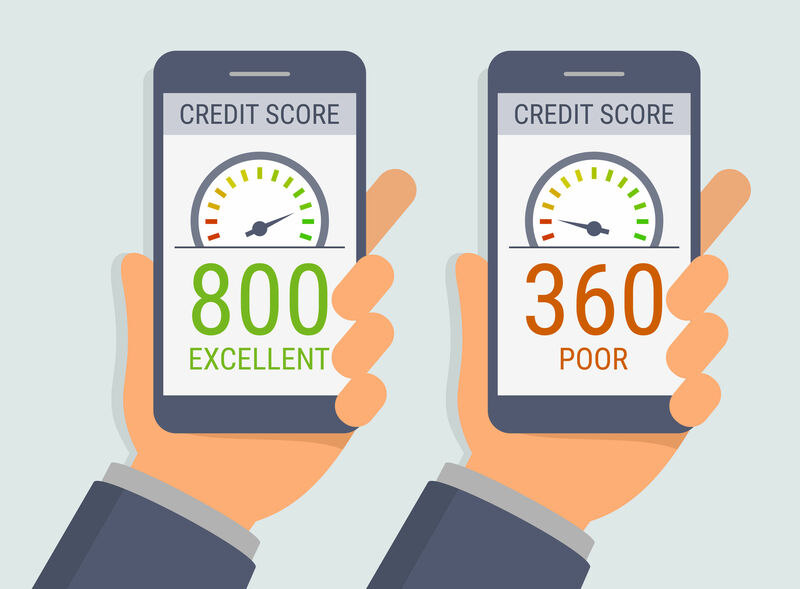 The five factors that make up a credit score does not include having a savings account. However, building a savings account can positively impact your credit scores by having an emergency fund in case of job loss or illness. You can use your savings account to pay expenses which will help you maintain a good credit score. No. Credit scoring systems don’t consider how many bank accounts you have when calculating credit scores. Plus, most lenders don’t consider how many bank accounts you have when making credit decisions. While most people maintain accounts at one bank because it simplifies the banking process, there are many reasons why having multiple bank accounts is good for your finances. Banks often have offers such as sign-up bonuses or high interest savings accounts that make financial sense to take advantage of. It is common to have an online savings account at a bank that is separate from the bank you have your checking account with. Because online banks often offer higher savings account rates, like the CIT High Yield Savings Account and the Savings Builder High Yield Account, it can be worth the extra money you earn. Open a high interest savings account today at CITBank to set your foundation to maintaining good credit.